The suspension of the Chief Justice, Walter Nkanu Samuel Onnoghen is undemocratic, and dictatorial, being unlawful and unconstitutional. On Friday, 25th January 2019, President Buhari announced the unilateral suspension of the Chief Justice of Nigeria on the order of the Code of Conduct Tribunal (CCT) purportedly issued on 23rd January 2019. 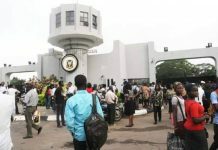 Indeed, the so-called ex-parte order was procured in suspicious circumstances in that on 22nd January, the CCT had publicly refused an oral application for the same interim order and adjourned proceedings till 28th January to hear the application of Counsel to the Chief Justice challenging the jurisdiction of the CCT. Whilst it is true that he who has the power to appoint has the power to remove, the removal of the Chief Justice can only be validly done by the President strictly observing the provisions of the Constitution, which require a recommendation for removal from the National Judicial Council made to the President who in turn shall obtain the support of at least two thirds majority of members of the Senate. We do not support Chief Justice Onnoghen in terms of the allegations in the charge against him. Whilst only the Court is in a position to determine the merit of the allegations after an opportunity of fear hearing, Chief Justice Onnoghen owes the public an obligation to explain how he earned the millions of naira and other currencies that he is alleged to have in his bank accounts. Though we do not maintain that the Chief Justice is above the law or above prosecution, it should be abundantly clear that the suspension of the Chief Justice is motivated, not by the altruistic motive of fighting corruption in the judiciary but to intimidate, overawe and subdue the judiciary to do the bidding of the APC-controlled Federal Government in view of the impending 2019 elections and the electoral litigations that may follow. This is clear when only 24 hours after his appointment, the new acting Chief Justice swore in 250 chairmen and members of election petition tribunals for the 2019 general elections. 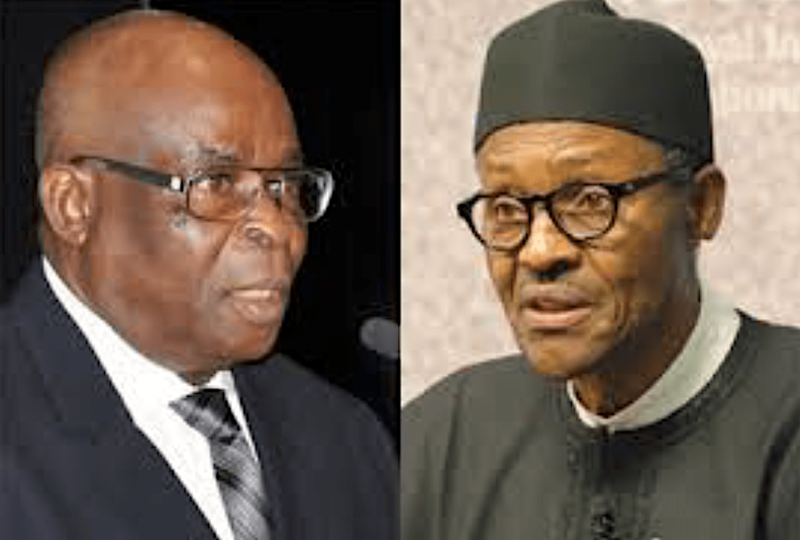 Whether or not the Federal Government goes ahead to press the charges against former Chief Justice Onnoghen, the goal of the Executive Arm of Government has been achieved and the end result is unmistakable: The entire judiciary is operating under an atmosphere of fear. Other judicial officers are bound to draw the necessary lesson: if the procedure and the law in removing judicial officers can be jettisoned where the Chief Justice is concerned, the fear of the Executive arm of government is the beginning of wisdom. Is Buhari really serious about corruption? We would take the Federal Government seriously about its fight against corruption when the President discloses and refunds the unappropriated amount that was spent on his medical tourism, when the friends of the President within and outside Aso Rock, including those involved in the campaign for his re-election are prosecuted on allegations of corruption against them, when the sale of public assets is reversed on grounds of corruption as established by the Senate Committee, and so on. This piece should be understood from the point of view of the application of one of the theories for which Trotsky is well known – the theory of permanent revolution. This theory posits that there is a relationship between the struggle for socialism and the struggle for democratic rights under capitalism. That since workers do not fight for abstract ideas in someone else’s head, the fight for transitional demands (i.e. democratic rights) could serve as the basis for mobilising the masses on social problems of every-day-life and in the process leading to mass action, strong enough to smash capitalism. 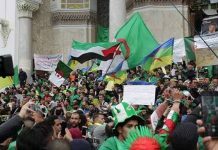 The theory encourages fighting for reforms without necessarily becoming reformists. This theory could also be linked with Trotsky’s theory of the United Front. This theory is based on the workers feel for unity against the attacks and brutality of capitalism. The theory thus encourages revolutionary working class individuals and organisations forming umbrella organisations or Fronts with working class elements who are not revolutionaries. The United Front theory is in direct opposition to the theory of Popular Fronts advocated by Stalin, which rationalises that workers and their organisations should collaborate with ‘progressive’ sections of the bourgeoisie, in the two-stage theory of revolution – first, struggle to establish bourgeois democracy before raising the socialist program. The theory of Popular Frontism has been interpreted by Trotskyites to mean class collaborationism, which tends to produce counterrevolutionary results. 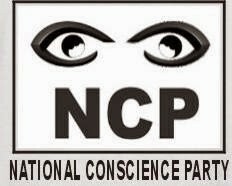 In this context, the entry into the PDP-led Coalition of Untied Political Parties (CUPP) by the National Conscience Party (NCP) national leadership is a betrayal of the tradition of sacrifices made by the founding fathers and mothers of the NCP. Similarly the pro-APC activities of APC-inspired human rights activists and NCPers is a betrayal of the working class tradition upon which the NCP was built. Thus, today, Marxists should be at the forefront of peaceful mass resistance actions and struggles to protect the basic democratic rights contained in the Constitution and link this with workers’ demand for an increased minimum wage, the struggles of university, polytechnic and colleges of education lecturers for prioritizing education, the demands for the release of El-ZakZakky and his wife (of the Islamic Movement of Nigeria), and the release of Dasuki (former National Security Advisor) from detention by the Department of State Services (DSS) in obedience of court orders. 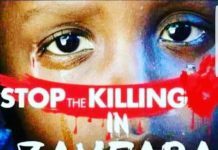 We should also demand the end of the genocidal killings across the country and the end of the repression and persecution of pro-Biafra Movement in the South East, etc. In working along this line, we fulfil the teaching of Lenin who taught us that Marxists should be the tribune of the people, acting as swords of justice and fighting against all forms of injustice, regardless of the class status of the victim. In that manner, Marxists would be building an unbreakable bond with the masses from below, along whom and with whom we should fight, in their battles, pains and pangs in facing the problems-of-everyday-life. Those pro-masses interventions in day-to-day struggles would be the premise upon which strong basis for the formation of political party/parties with proletarian programmes can be built. Previous articleAnti-Austerity Demonstrations Against the ZANU PF Ed Junta Must Continue: Workers Must Lead!